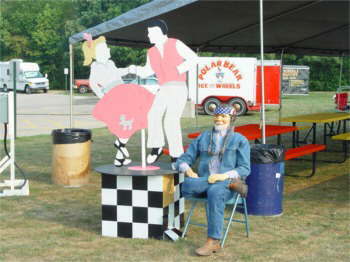 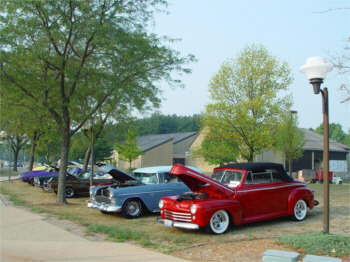 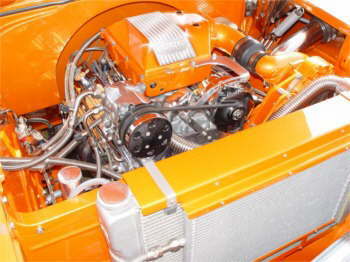 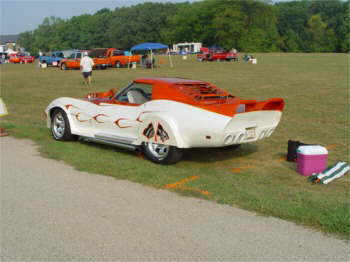 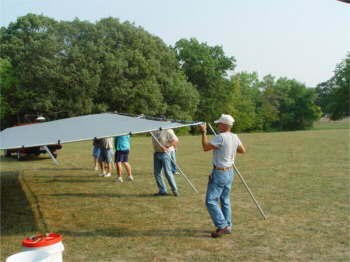 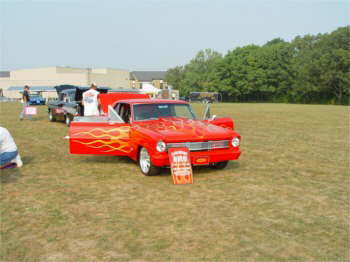 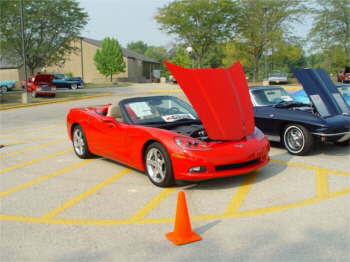 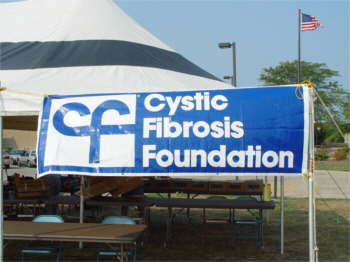 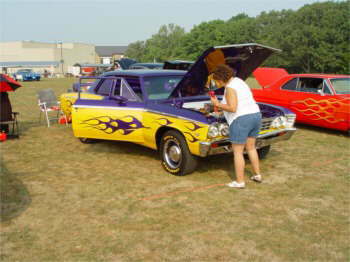 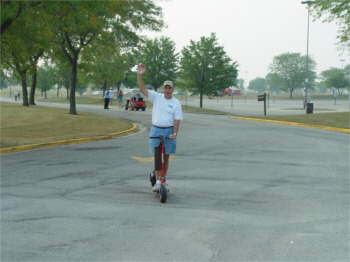 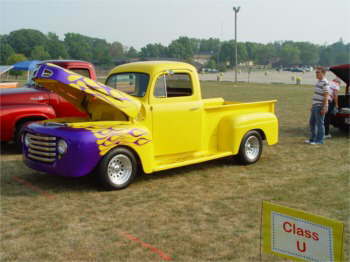 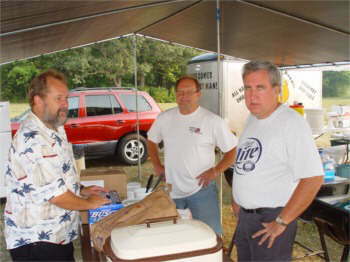 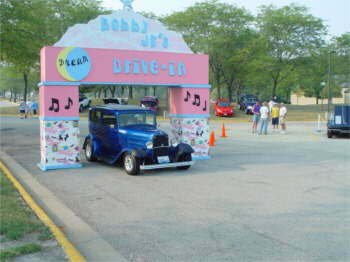 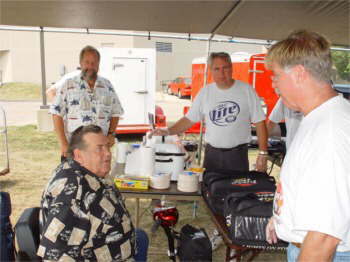 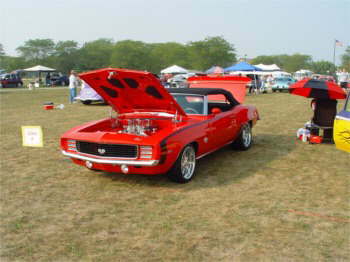 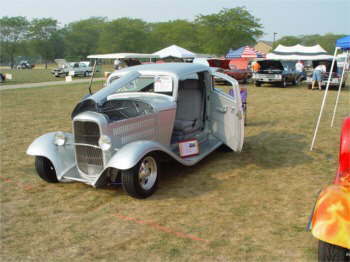 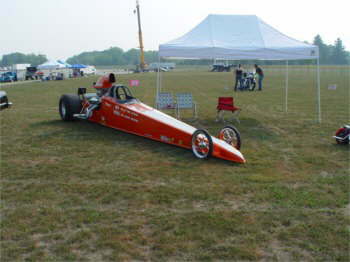 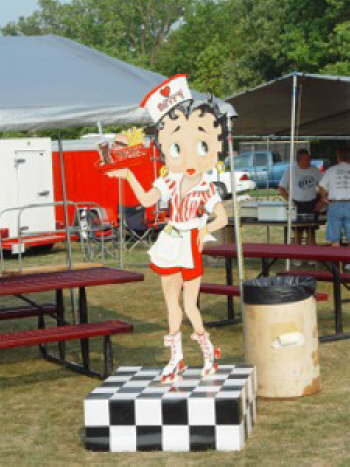 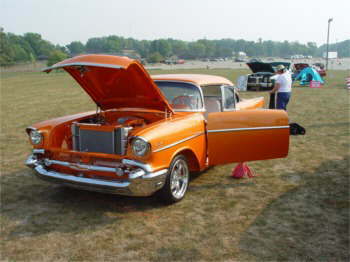 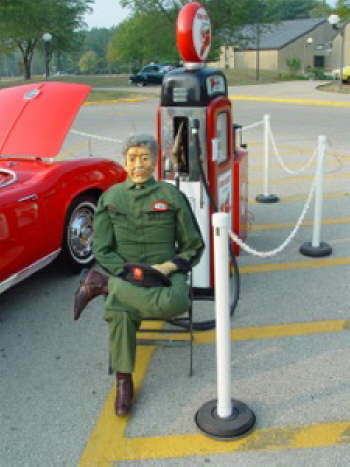 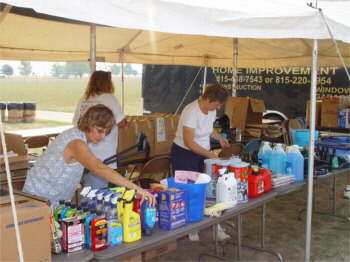 The Bobby Fisher Jr Memorial 10th Annual Car Show, which benefits Cystric Fibrosis, was held on September 11, 2005 @ Illinois Valley Community College. 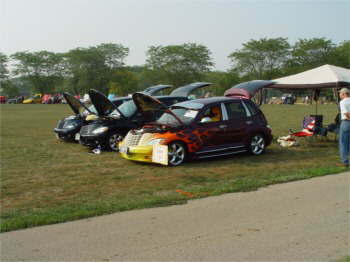 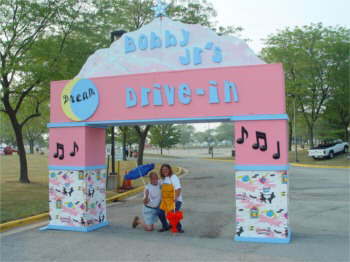 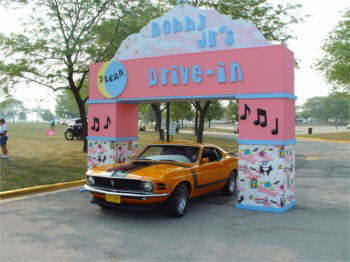 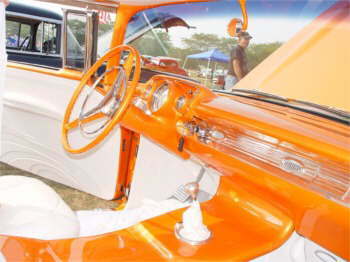 The show is put on by the Blood,Sweat,and Gears Car Club of the Illinois Valley in honor of Bobby Fisher Jr., a club member, who passed away @ an early age of CF. 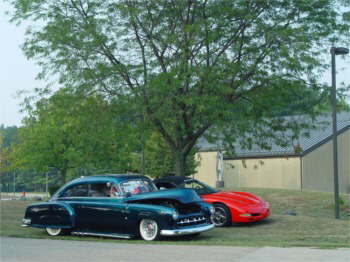 The show also benefits many other groups in the area, including the mechanic class @ the college. 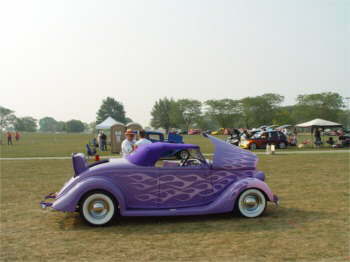 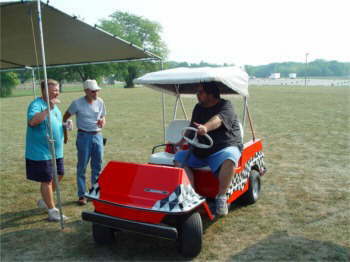 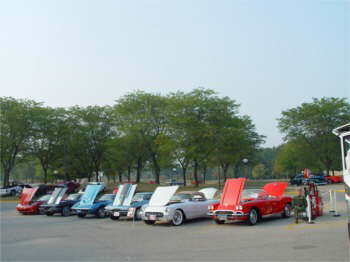 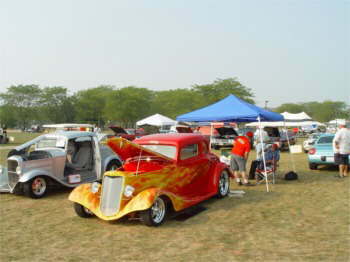 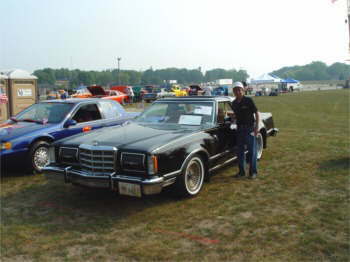 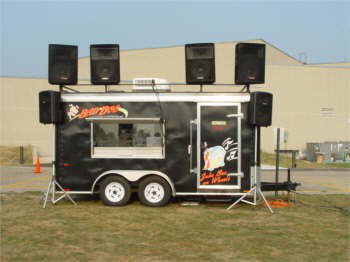 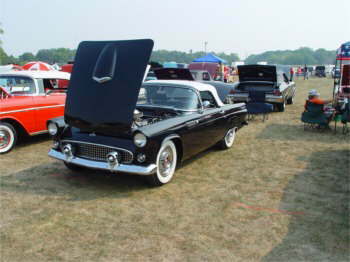 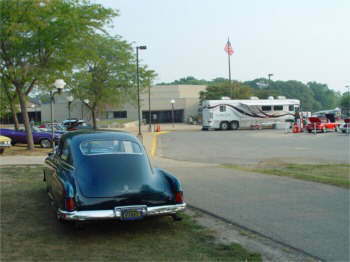 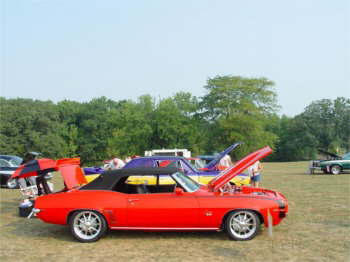 The show drew over 150 cars this year, all had fun, food, and good times although the weather was in the nineties. 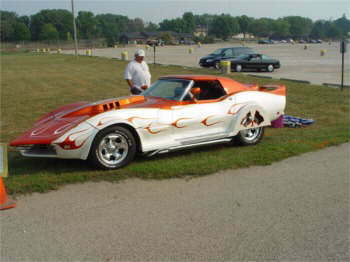 Dennis Millers Camaro went back to Iowa with Best of Show award! 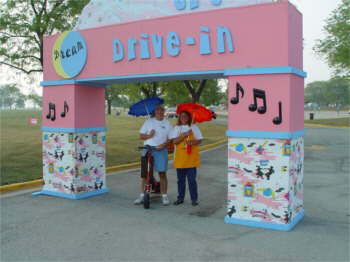 King and Queen of what show? 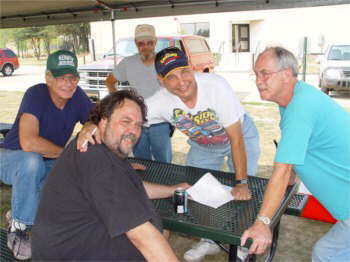 Thank you Fuzzy for the pictures of this memorial show.